WASHINGTON – The Federal Highway Administration (FHWA) announced it is pursuing an update to the Manual on Uniform Traffic Control Devices for Streets and Highways (MUTCD) in preparation for the future of automated vehicles and to afford states and local communities more opportunities to use innovation. The MUTCD update was announced as part of USDOT’s release of new federal guidance for automated vehicles, Preparing for the Future of Transportation: Automated Vehicles 3.0. The MUTCD is the national standard for traffic signs, signals, and pavement markings. The last edition was published in 2009 and was revised in 2012. The upcoming new edition proposes to update technical provisions to reflect advances in technologies and operational practices, incorporate recent trends and innovations, and set the stage for automated driving systems as they continue to take shape. 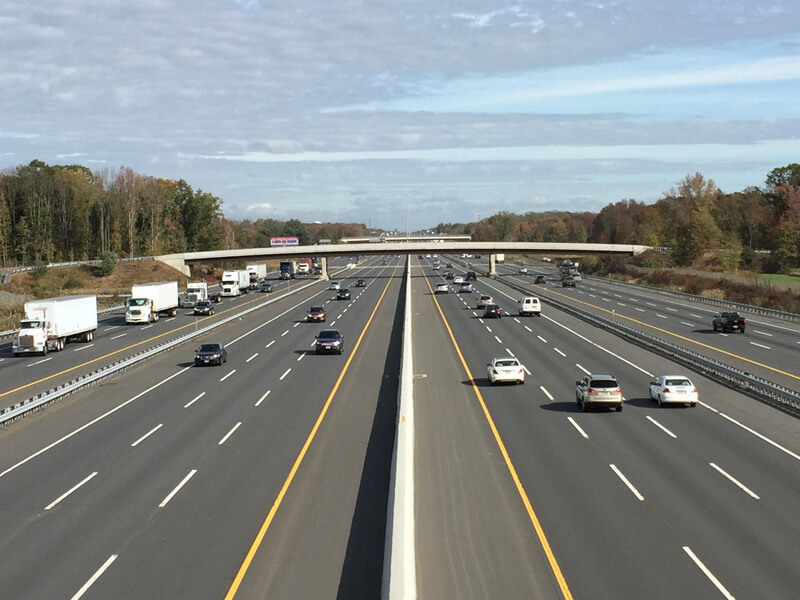 The new edition also will propose streamlining processes and reducing burdens on state and local agencies by adopting many of the successful devices that have resulted from some of the 150 official experiments that FHWA has approved, including congestion-reduction strategies such as variable speed limits, dynamic lane control, and shoulder use, as well as pedestrian safety enhancements such as the rectangular rapid-flashing beacon and crosswalk marking patterns. Overall, the new edition plans to allow for more flexibility and innovation to improve travel for drivers, pedestrians, and bicyclists. Hendrickson added that FHWA’s goal was to ensure that the MUTCD improves the public’s travel experience—whether driving on the interstate, or in a large city, small town, or rural America—and explained that FHWA was responding to stakeholders who requested an MUTCD update. As part of the process of updating the manual, FHWA will seek input from the public, including state and local traffic engineers, traffic control device technicians, and other stakeholders nationwide. The proposed changes are expected to be released for public review and comment next spring.